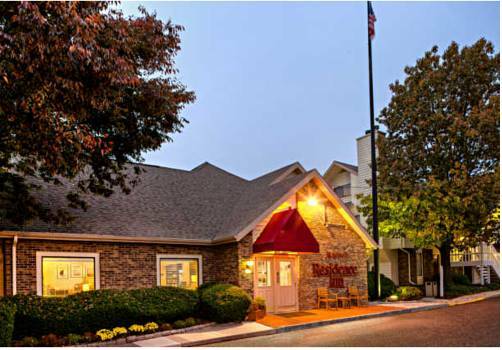 The newly renovated Residence Inn by Marriott Shelton is the perfect extended stay hotel for project teams, relocations, temporary housing & vacations in the Fairfield/New Haven county areas. Conveniently located & easily accessible we are just minutes from I-95 along the CT shoreline & the picturesque Merritt Parkway. Our peaceful atmosphere & gracious service provide a warm residential setting with the features of a traditional hotel. Our homelike surroundings invite you to relax & our community atmosphere will make you feel welcome. Enjoy the pleasure of attentive service, gracious hospitality & outstanding quality that are the hallmark of Residence Inn by Marriott. Spacious suites feature separate living areas & fully equipped kitchens. Start your day with a complimentarybreakfast buffet, refresh in our outdoor pool & SportCourt, enjoy moments by our patio fire pit & retire relaxing in the comfort of your suite.